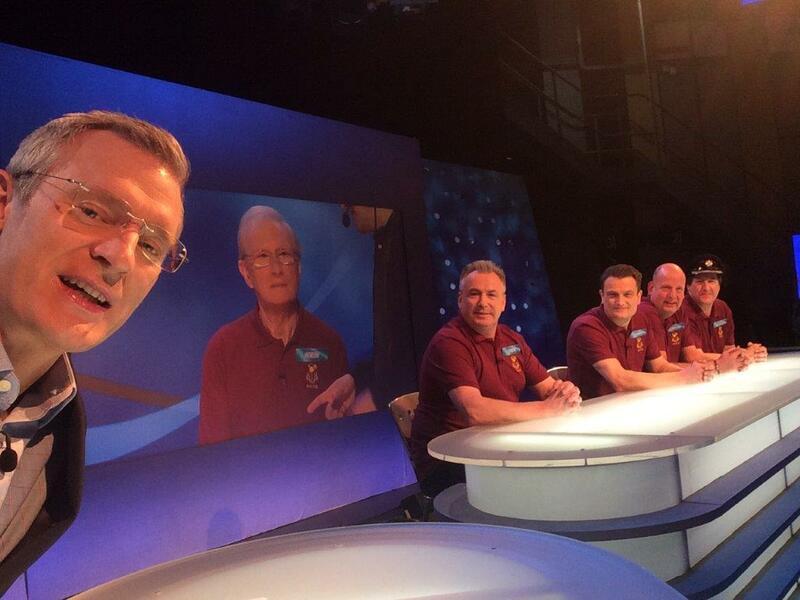 Tune in to BBC2 next Tuesday (29th) at 6pm to see us take on BBC2’s Eggheads. 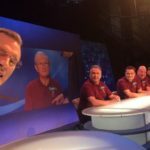 We’ve been swatting up on our general knowledge in preparation for our showdown with Jeremy Vine’s collection of brainy boffins. 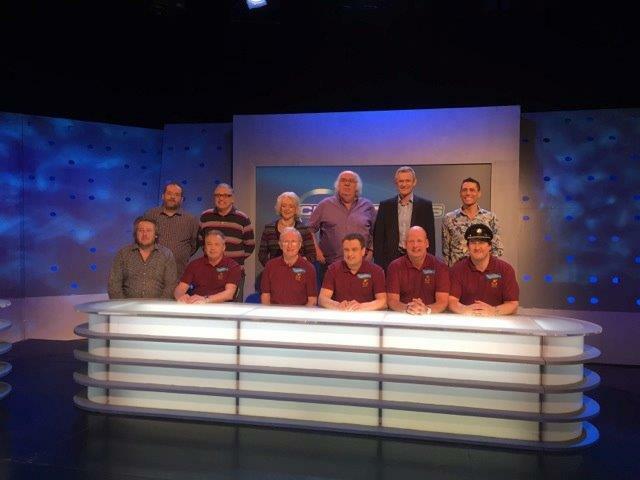 Watch us next week to see how we got on. We’ll post the results here in case you miss it! 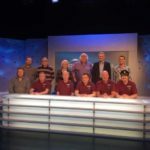 This entry was posted in Latest news and tagged barber, dickens, Eggheads, issitt, lee (Jerry), snaith on September 21, 2015 by admin.